Fuerteventura is synonymous of the best beaches in the Canary Islands with at least 150 stretches of sand in his name. Its coast is made of blank scans Coffee to the surprising bars in Jandia where a lot of Irish enjoy. Moreover, you should see the beautiful Parque Natural de Corralejo that this island offers stretching out along the coast to 10 km; this national park is a huge expanse of rolling sand dunes. Corralejo is the most famous town on the island, the old and the new balances. You will discover traditional tapas bars in the old town and karaoke bars in the centre of the town. In addition, Costa Caleta is further down on the coast, it’s a family favourite with water sports and sophisticated restaurants accessible. Jandia situated in the south, meanwhile, teamed National Park beaches protected with duty-free departments stores and a lot of cocktail bars. Aparthotel Alameda is located 300 meters from Jandia beach and 1 km from Morro Jable. The property features a garden with outdoor pool, hot tub and free loungers. The apartments at the Alameda feature a private balcony, flat screen satellite TV with international.. 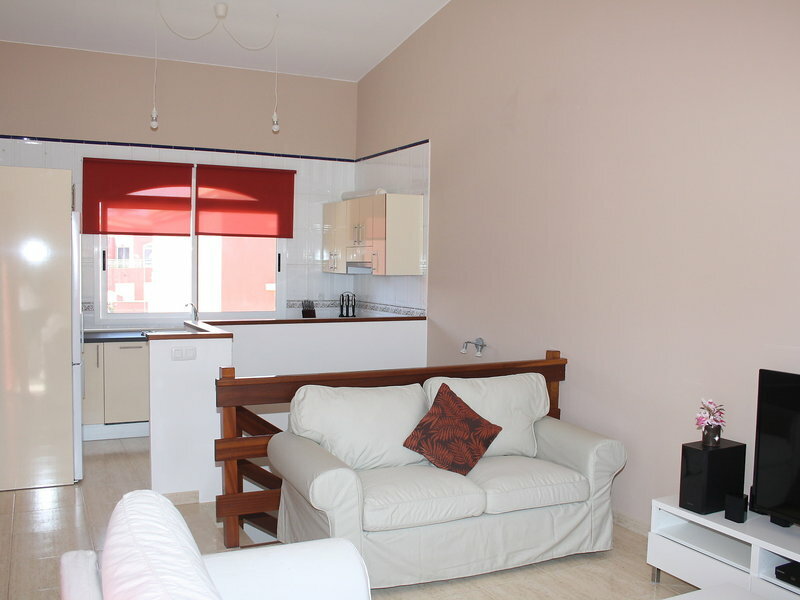 The apartment in Morro Jable has 2 bedrooms and has capacity for 4 people. 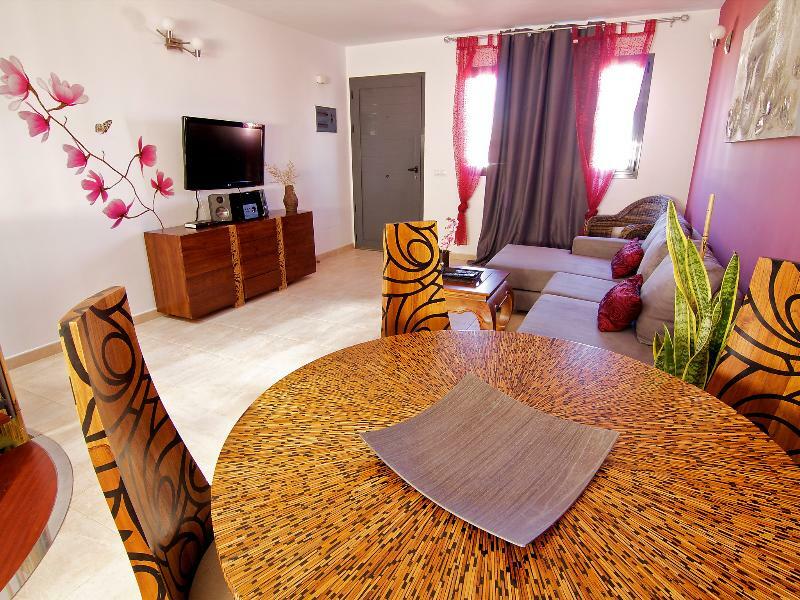 The apartment is coquettish, is fully equiped, and has 62 m². It has views to the sea. 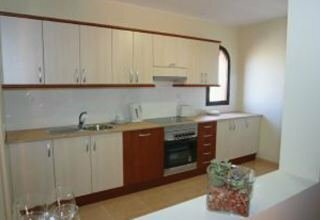 It is located 100 m from the supermarket, 150 m from Jandía sand beach, 2000 m from Campo..
Modern, beautiful, comfortable terraced house "CASA JUAN", built in 2005, surrounded by trees. Access & Parking: parking by the house. All-season motor access to the house. Situation: quiet position. Surroundings of the house: swimming pool (shared use,.. The Esquinzo Aparthotel is a 2 -star resort in Playa de Esquinzo in Fuerteventura . The hotel guests can choose between studios and apartments . Both are comparable equipped. 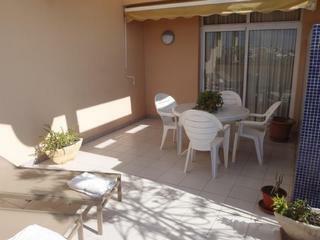 In addition, the apartments have one bedroom and a terrace . Outside the well-tended.. Located in the charming town of La Oliva, these stylish villas have their own private swimming pool and garden. These sleek and modern apartments boast a design inspired by their Fuerteventura setting. 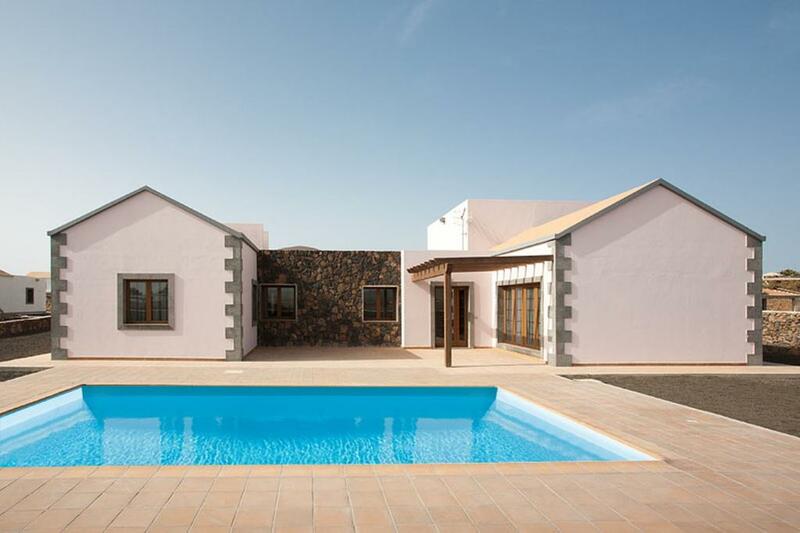 The sea and the beach are 1.5 km away and there are..
Set 700 metres from Fuerteventura’s Caleta de Fuste Beach, VIP Villas Caleta Dorada is a small complex of modern villas. Each includes a jacuzzi, terrace, garden and private swimming pool. All Vip Villas have a living room with a pool table, DVD..